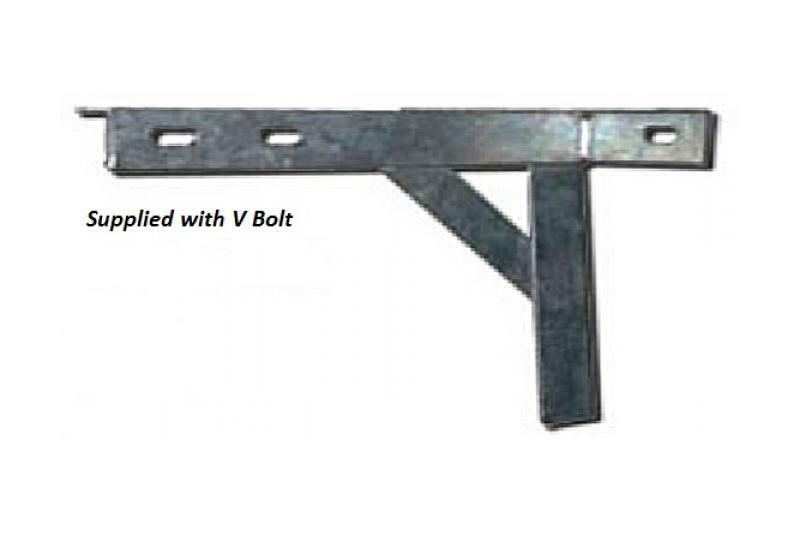 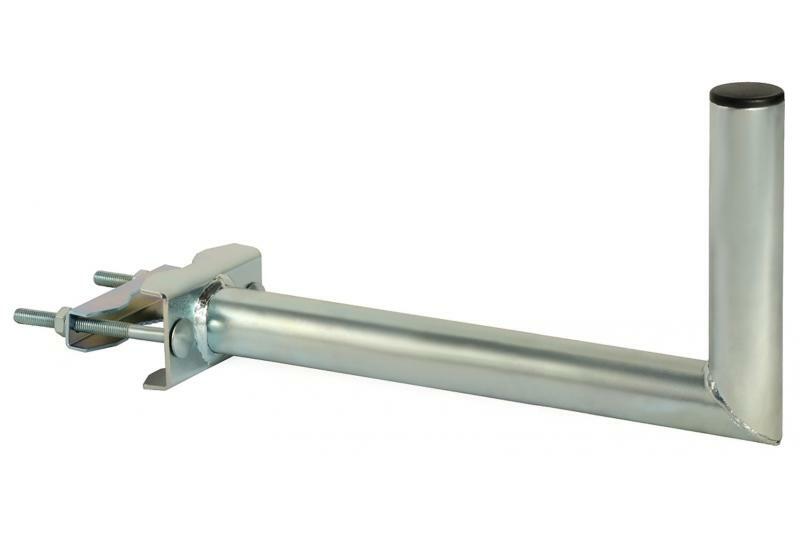 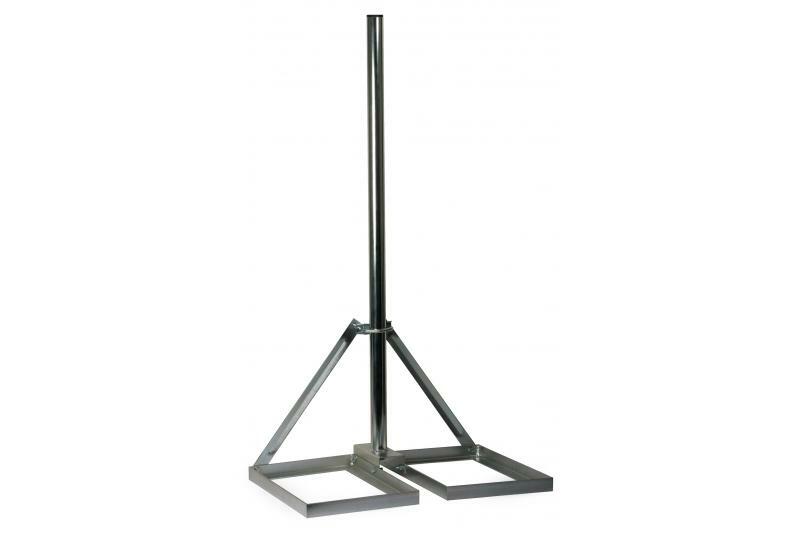 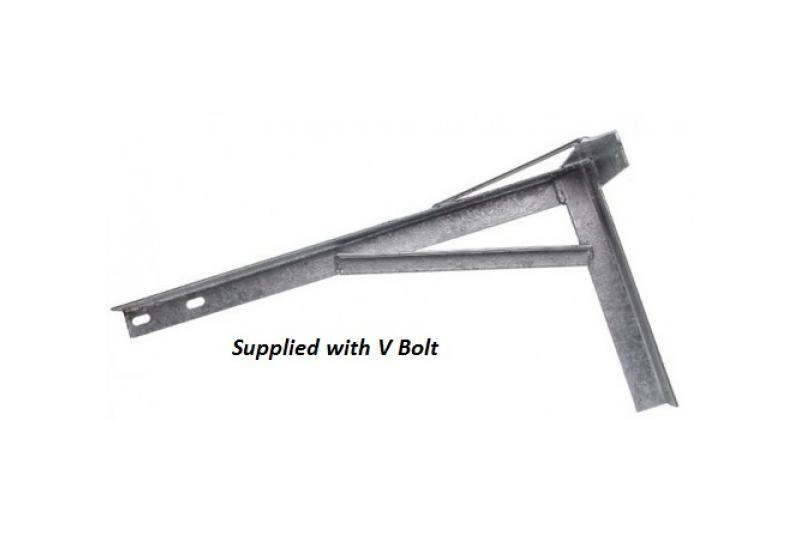 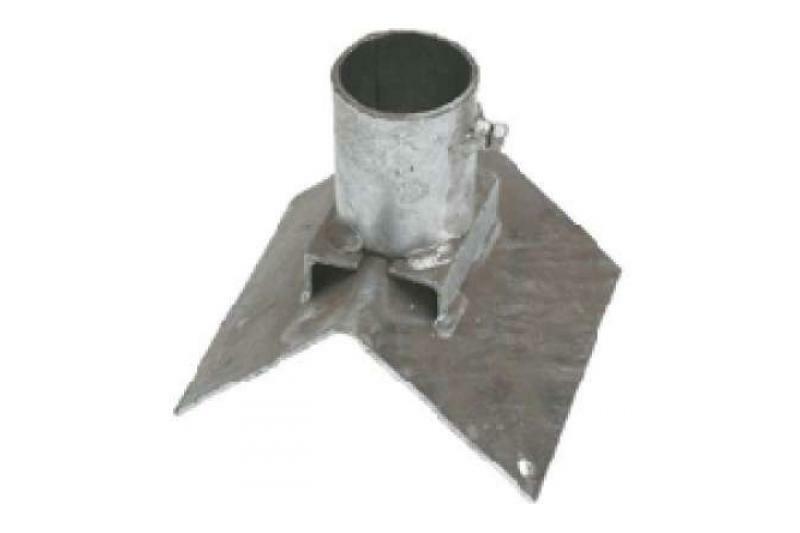 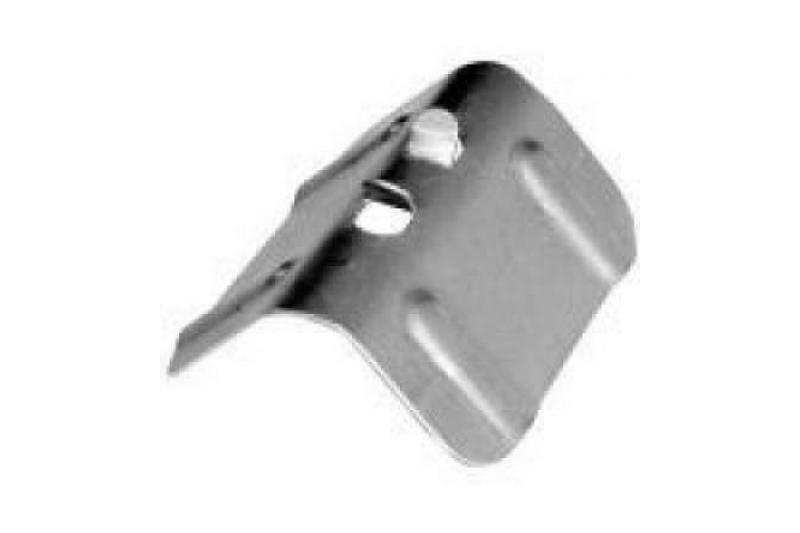 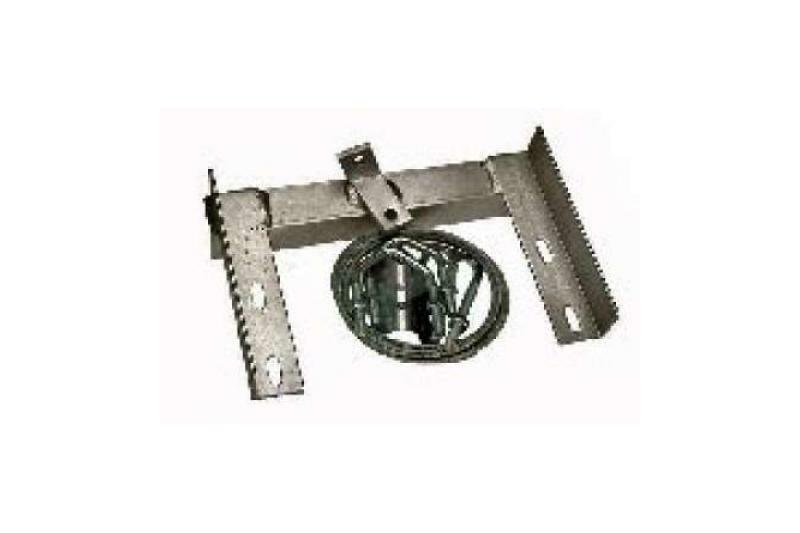 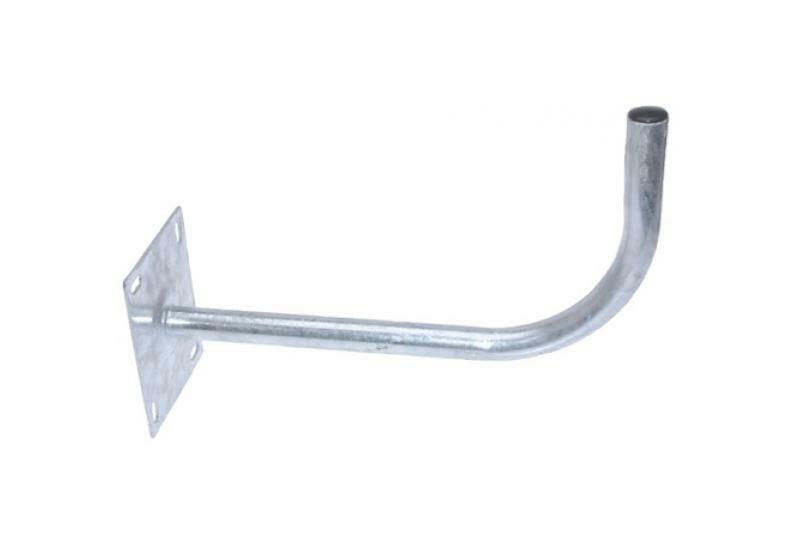 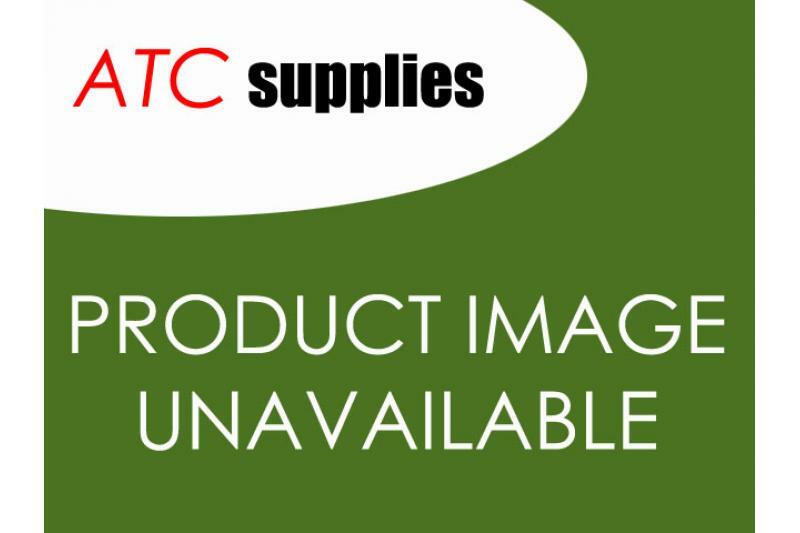 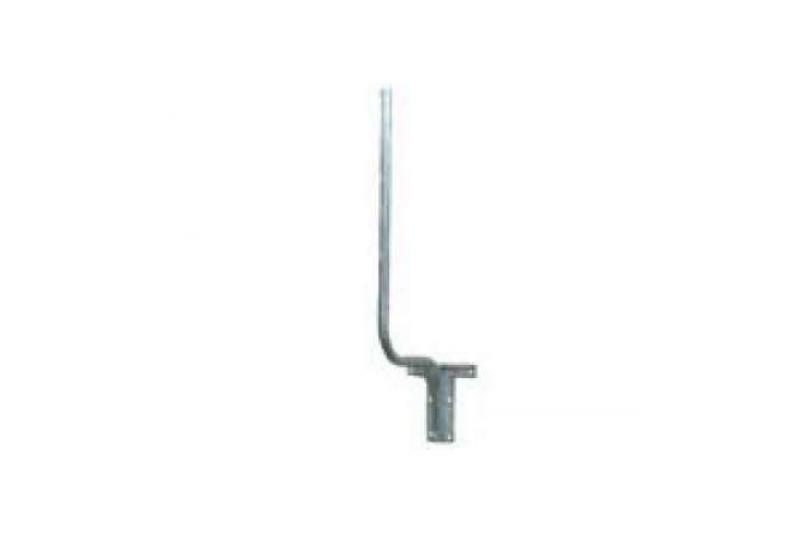 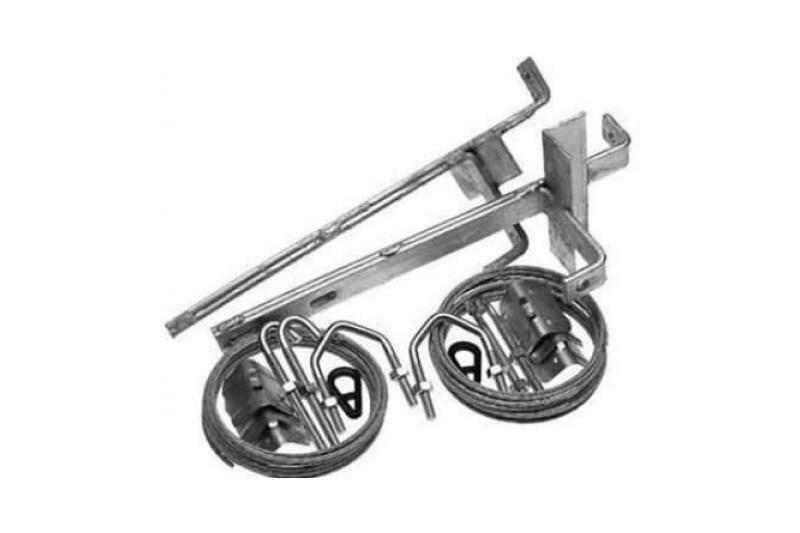 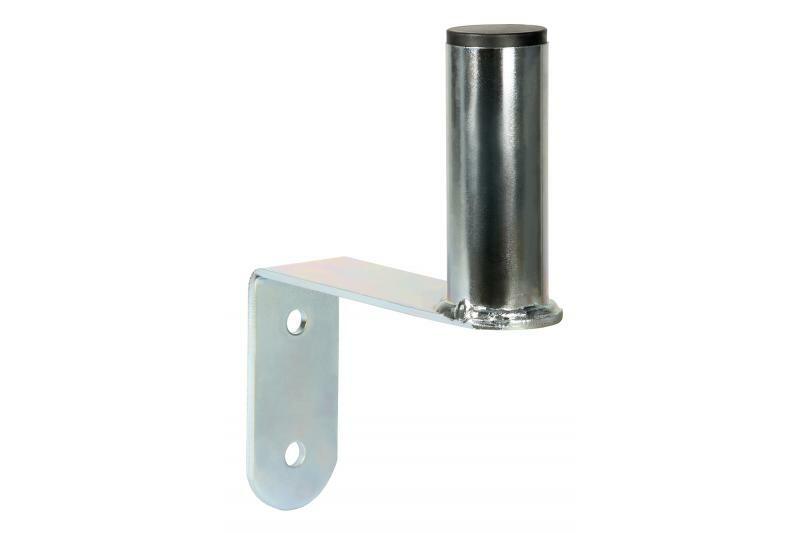 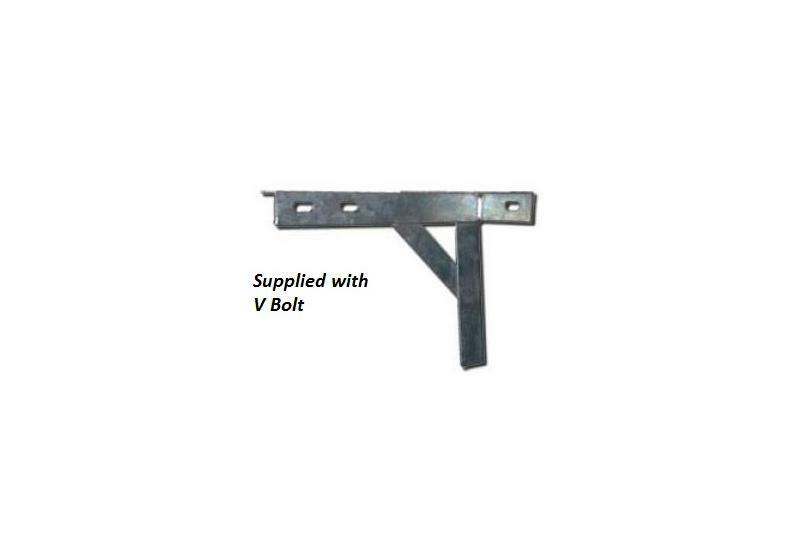 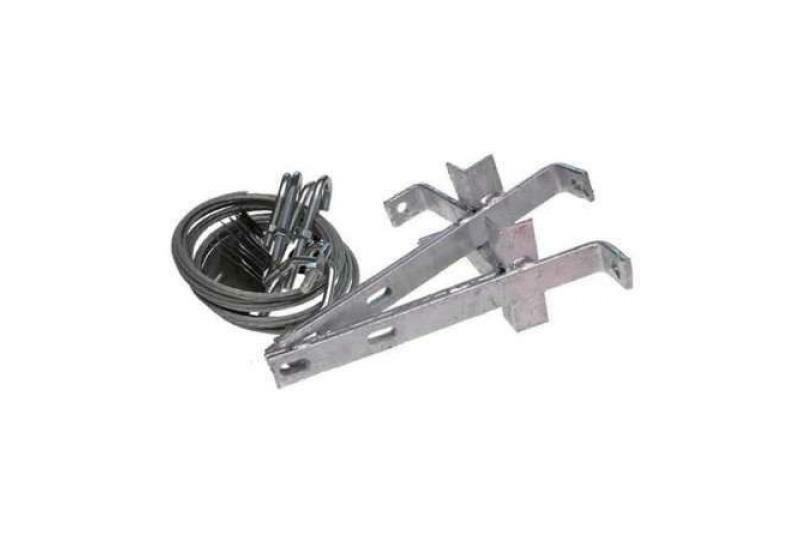 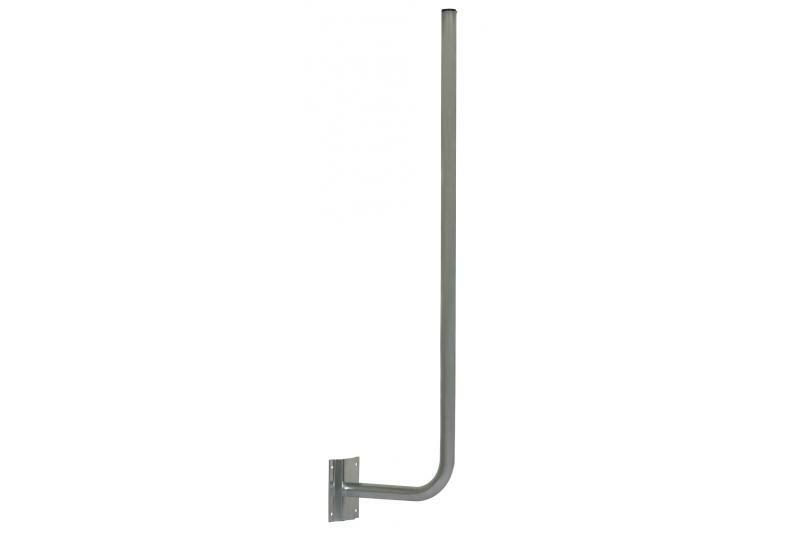 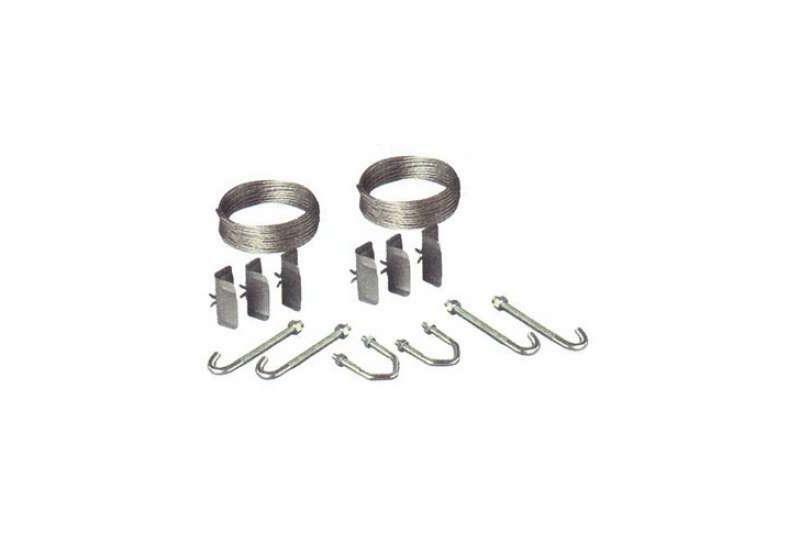 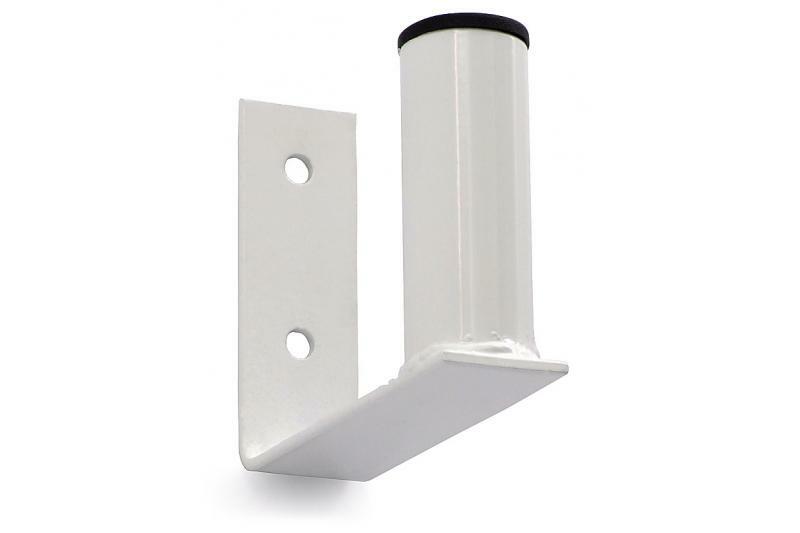 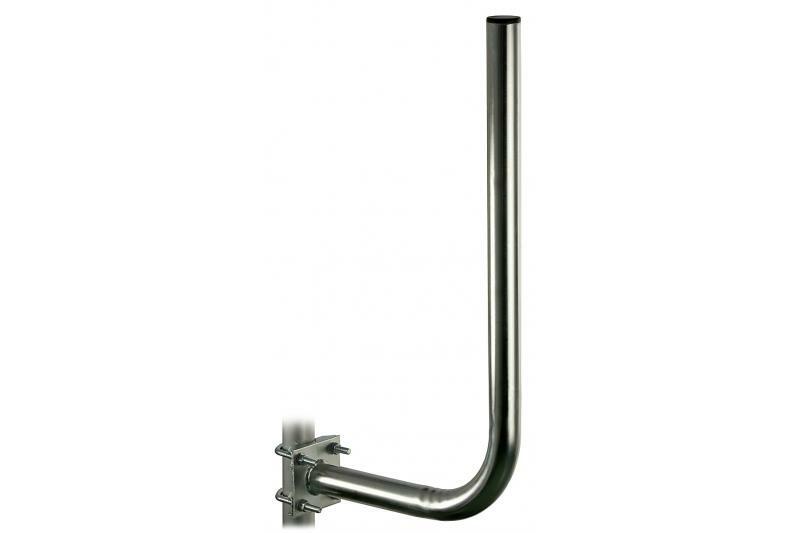 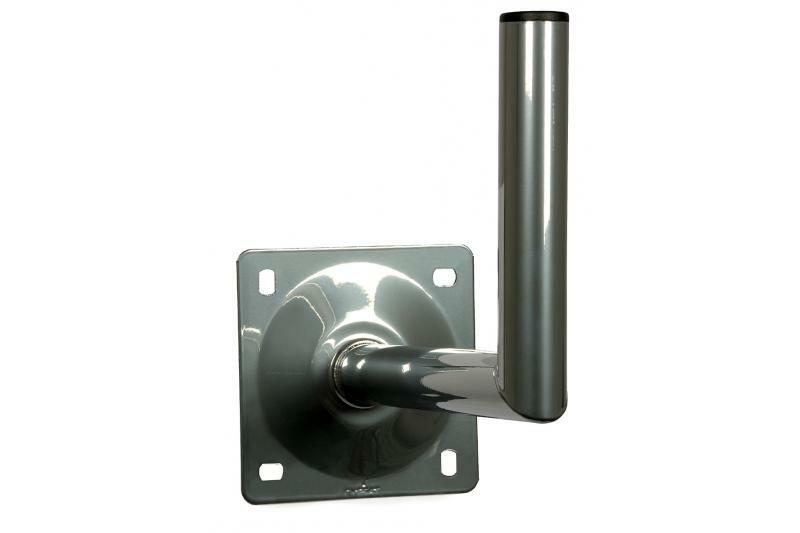 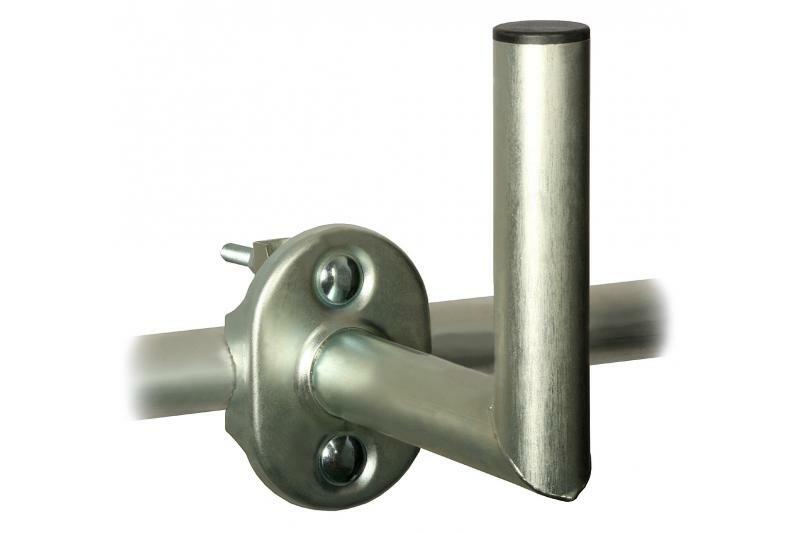 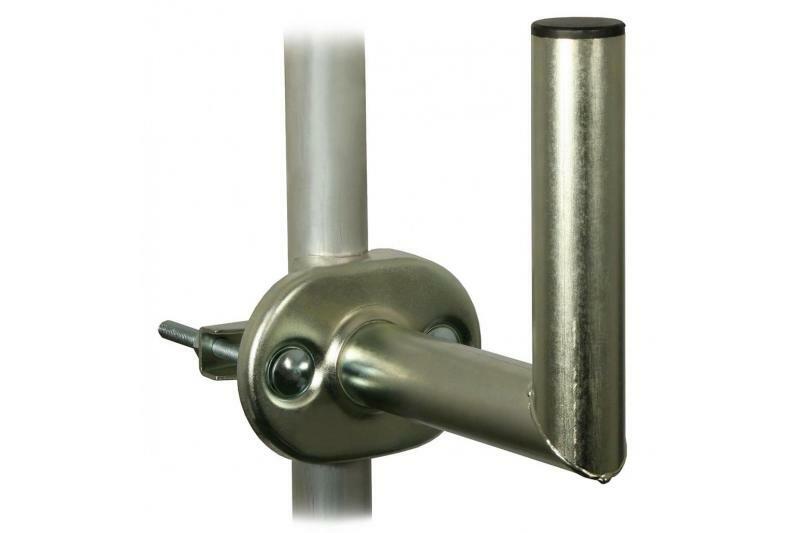 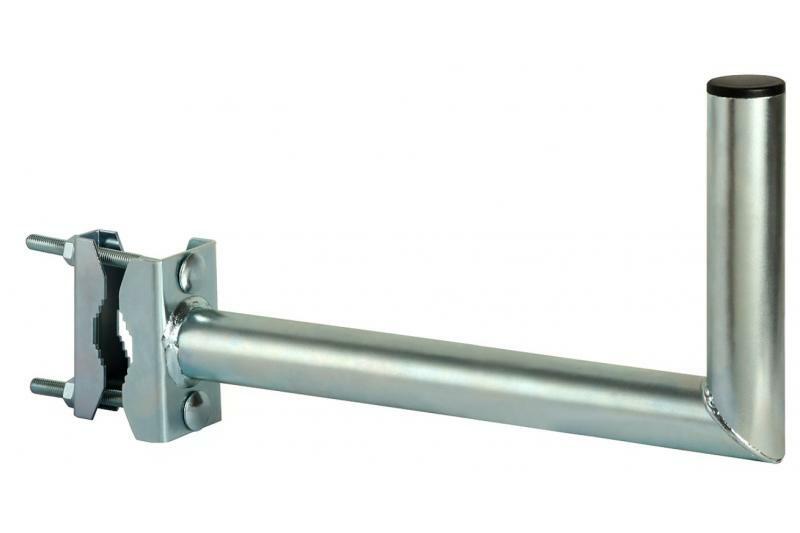 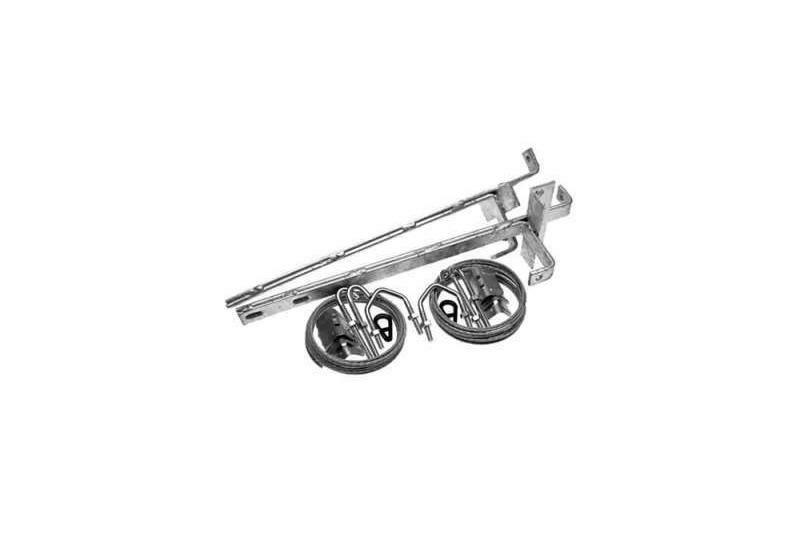 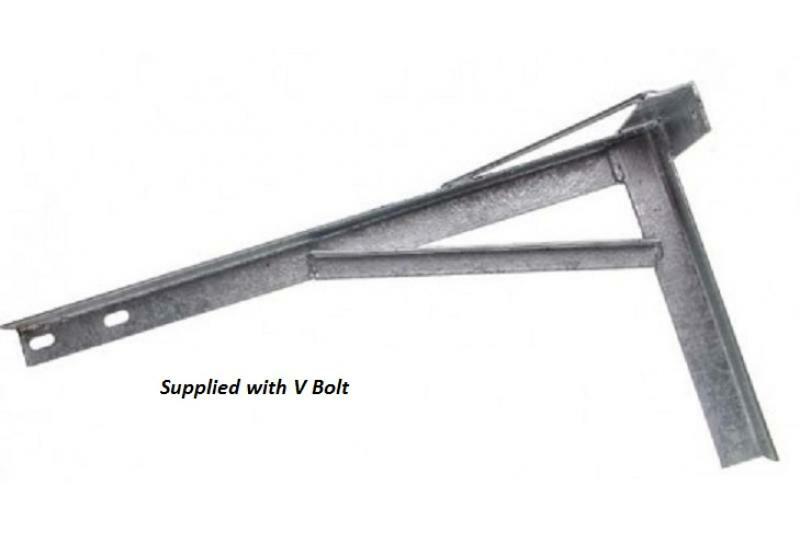 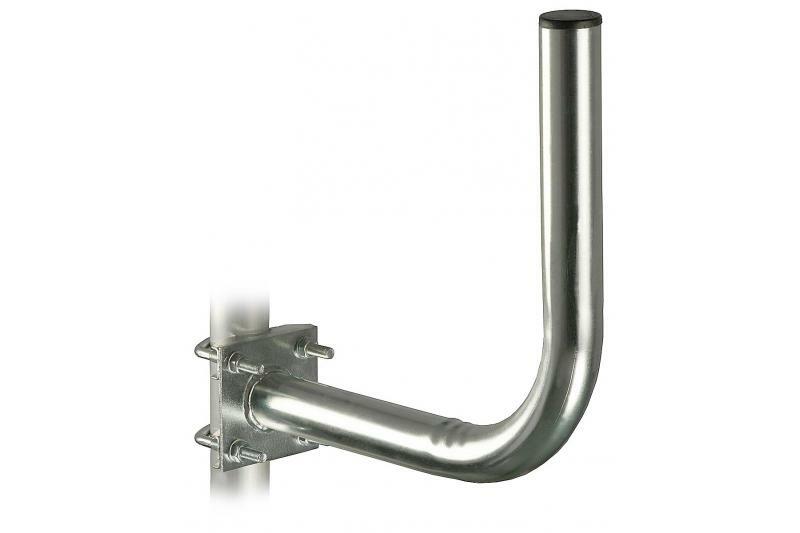 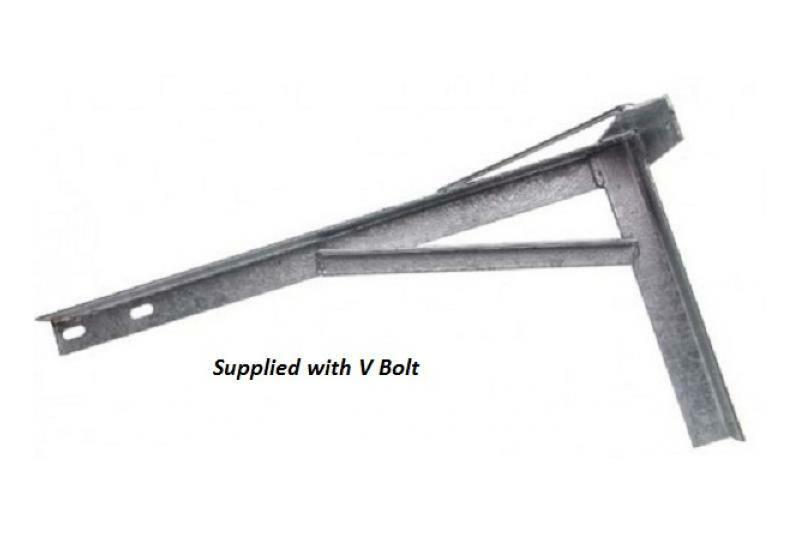 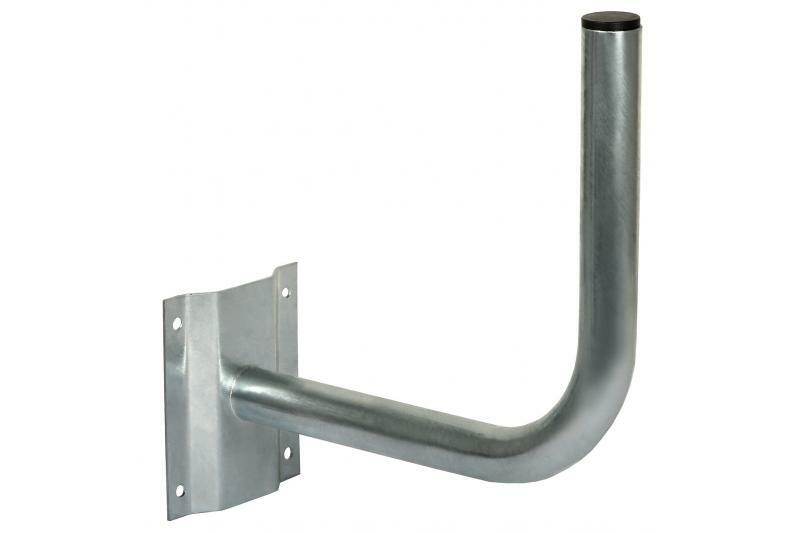 The WBLHDGECO antenna bracket is made from galvanized steel. 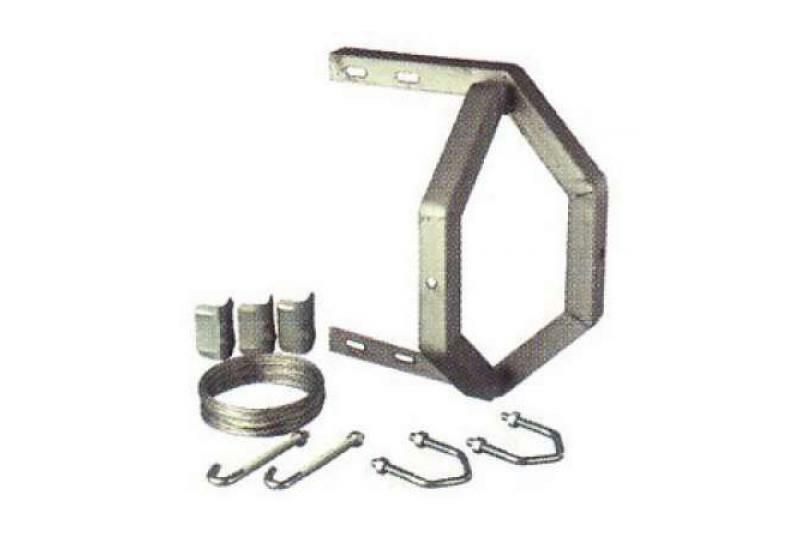 Zinc has anti-corrosion properties and protects the steel for many years and requires no maintenance. 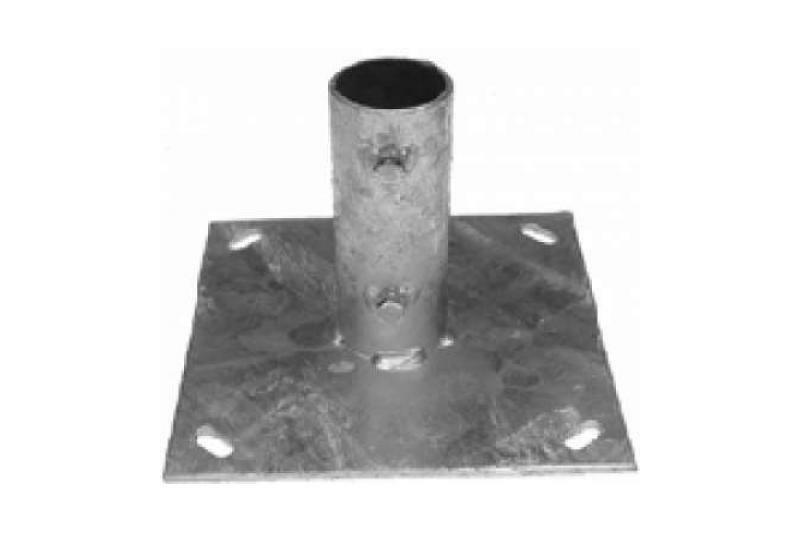 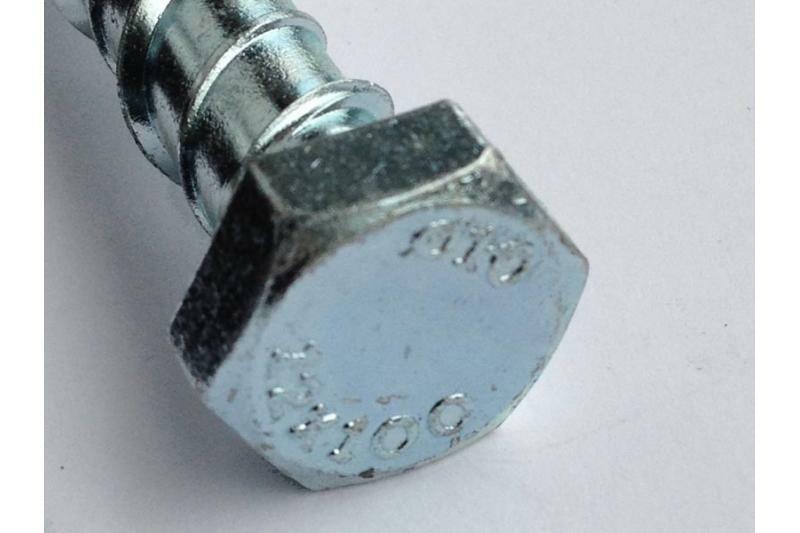 A thick layer of zinc forms a Zn-Fe alloy covering all the surface of the element. 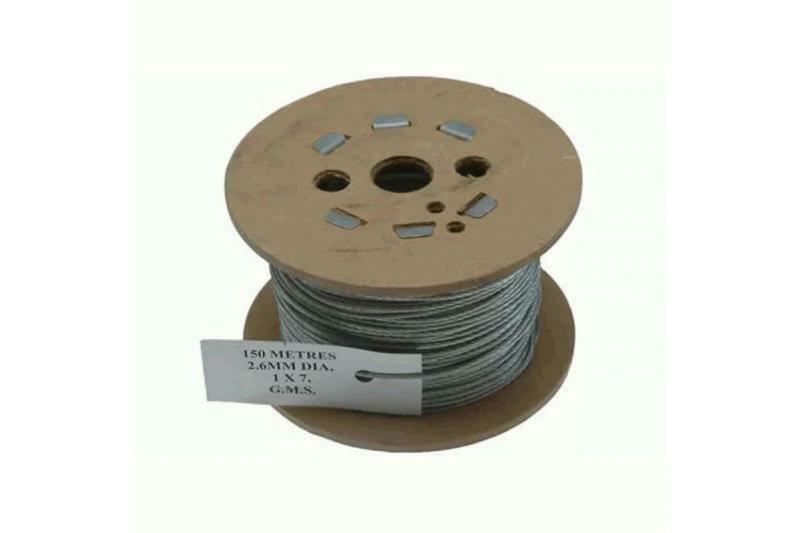 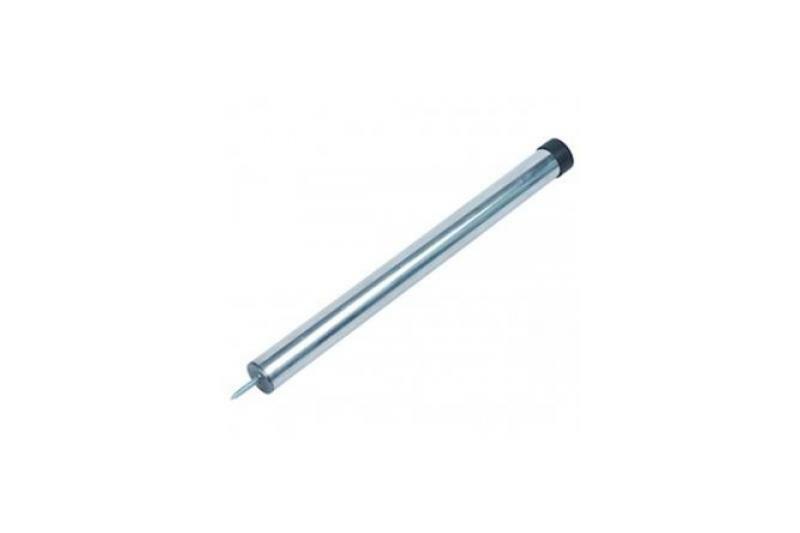 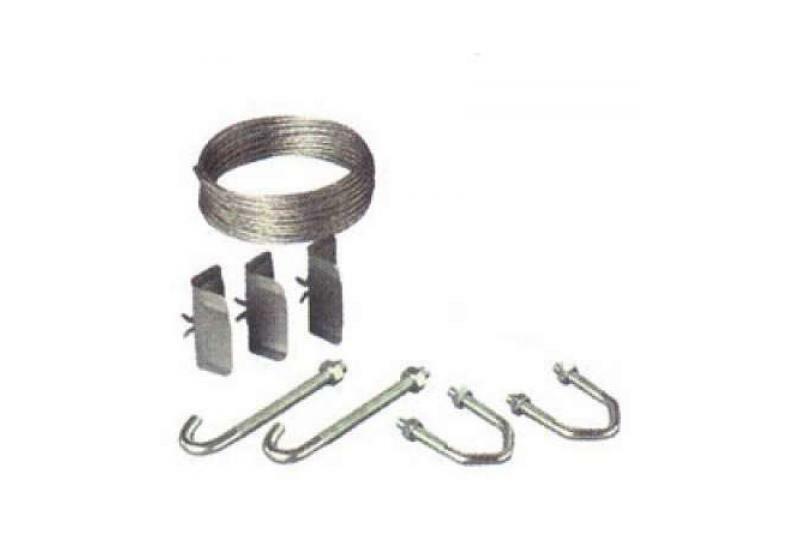 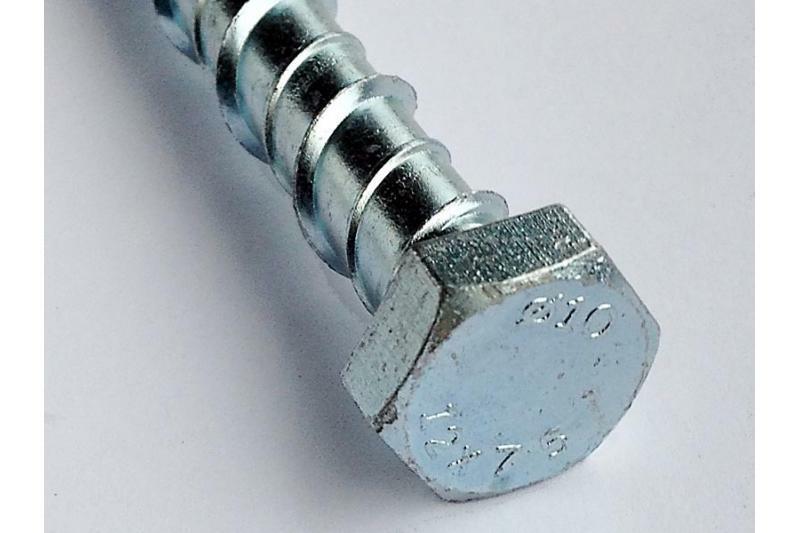 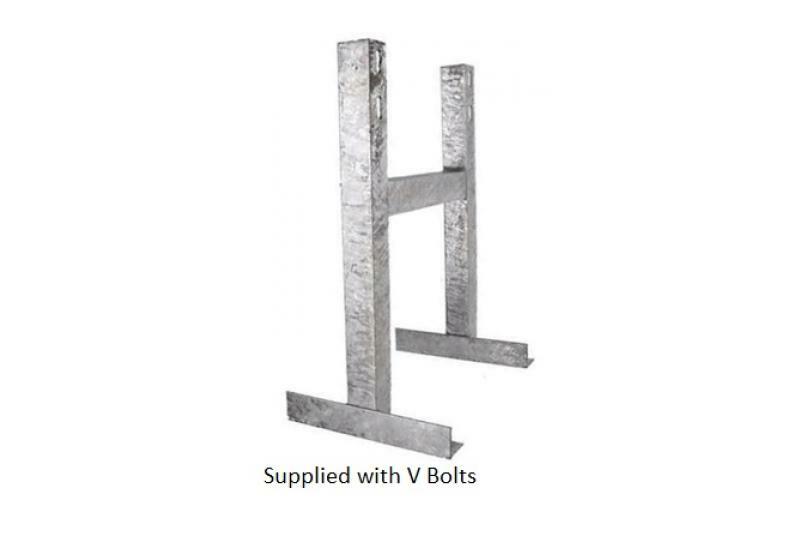 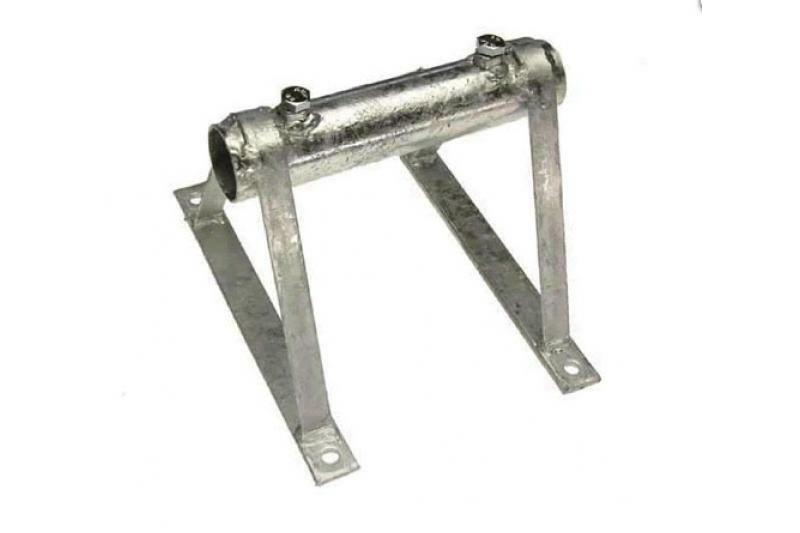 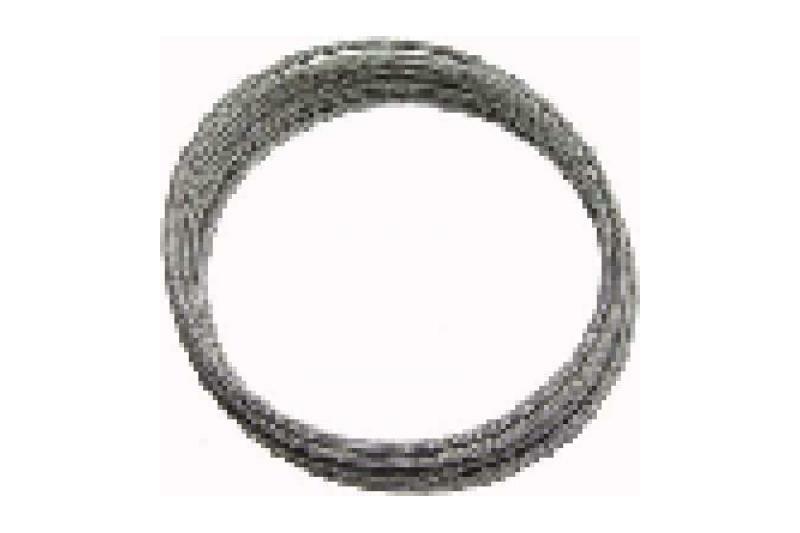 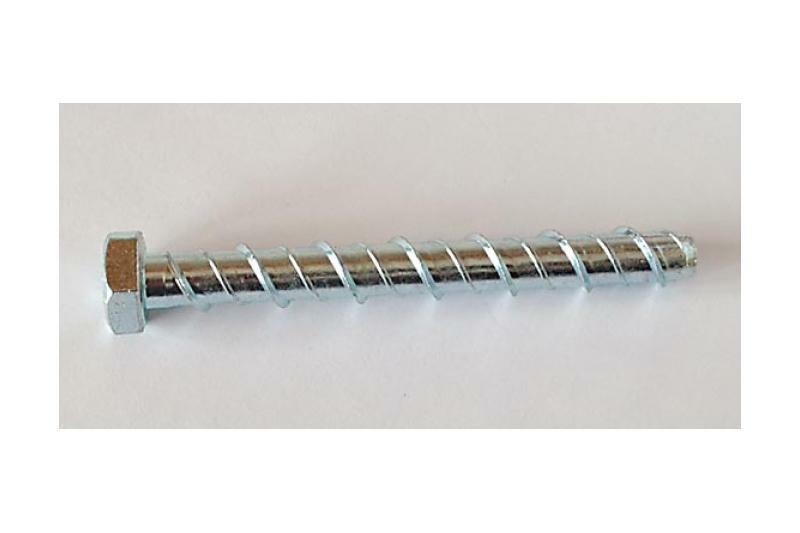 This many times increases the resistance of the steel bracket to destructive chemical and electrochemical reactions with the surrounding environment. 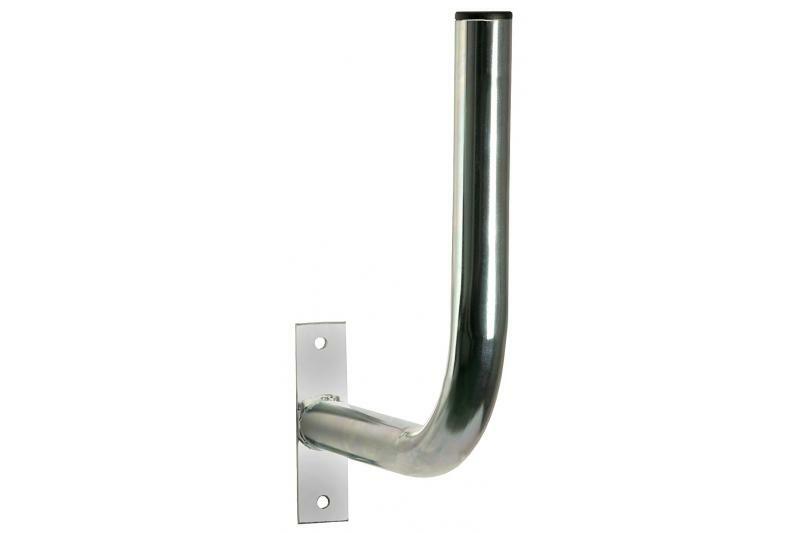 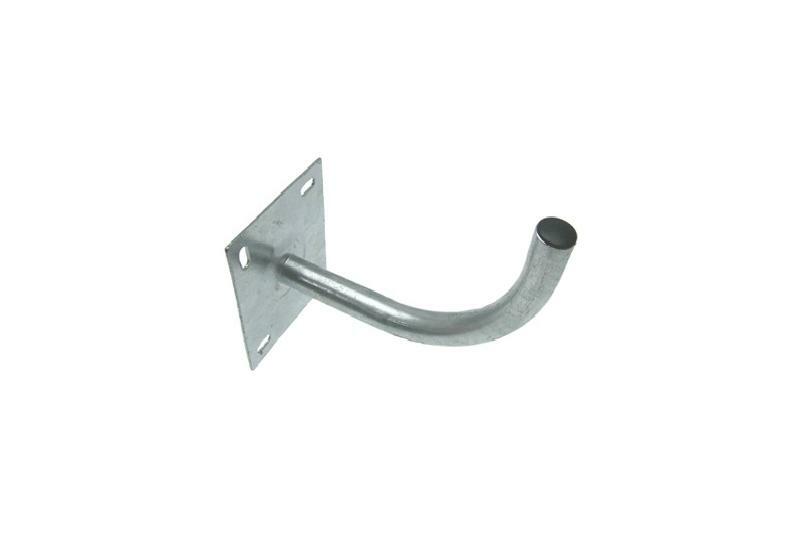 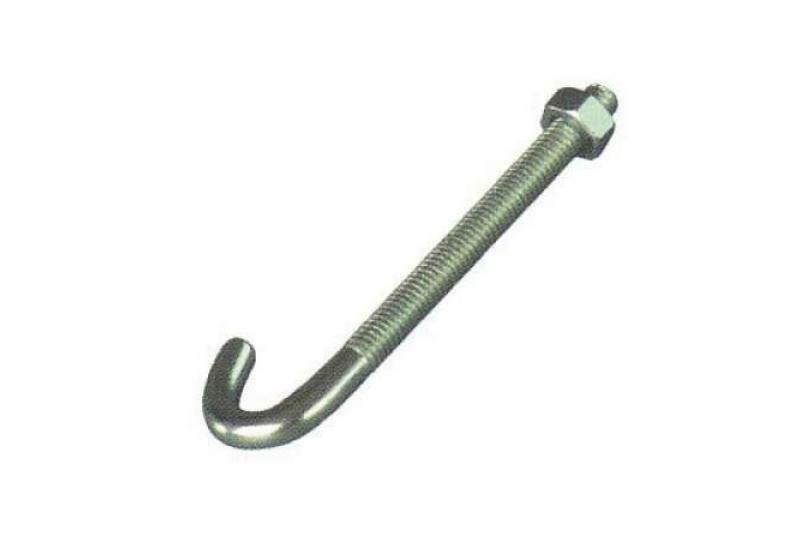 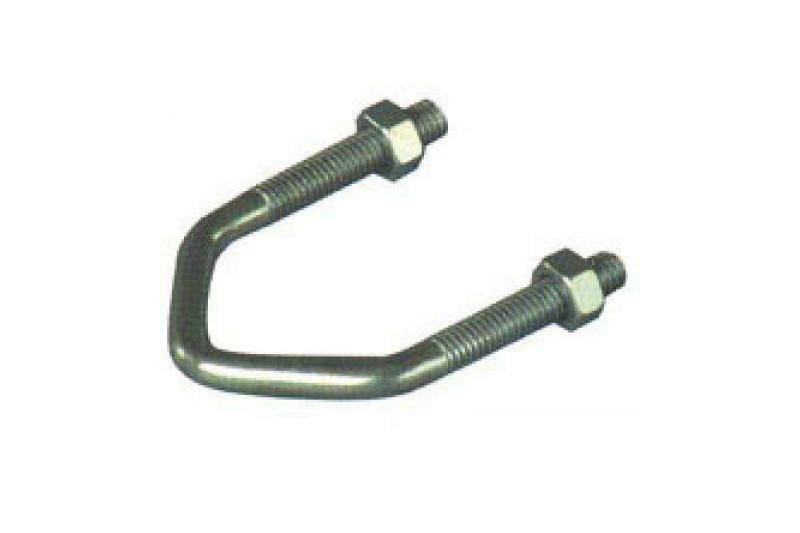 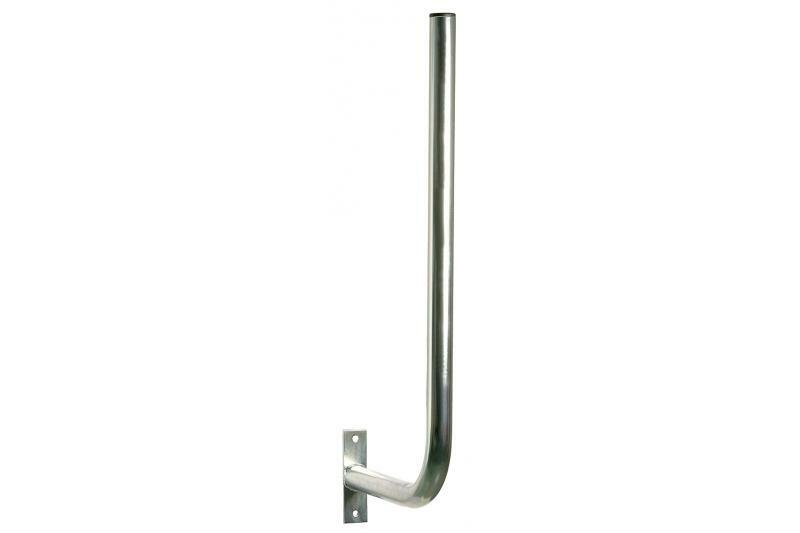 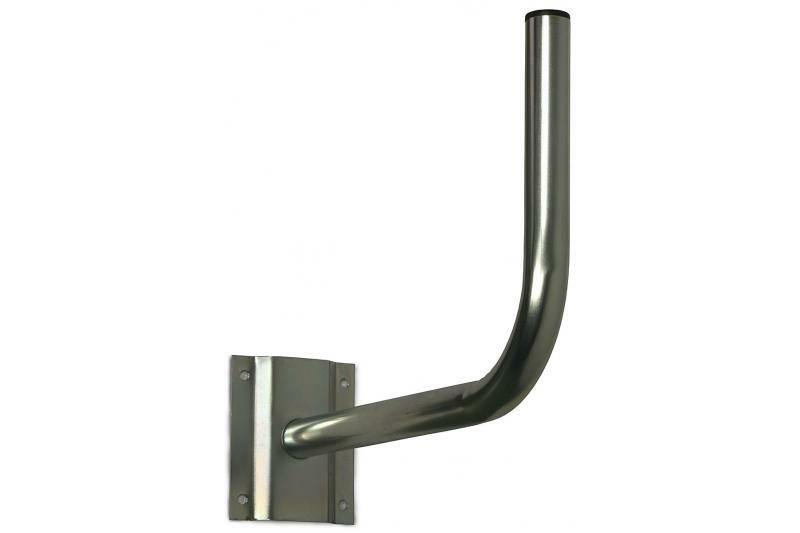 This way the bracket is resistant to rust and weathering, which guarantees the satisfaction of the customer. 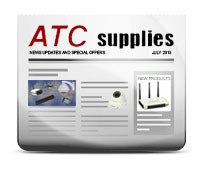 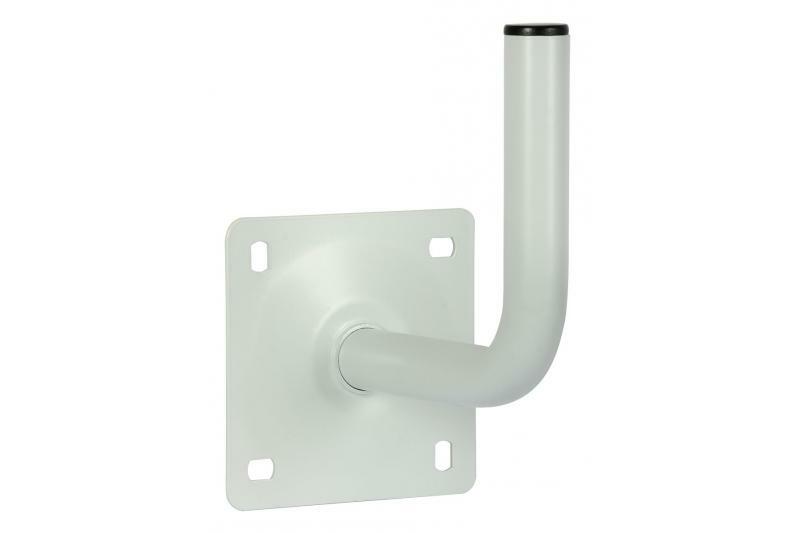 The bracket has been designed for mounting an antenna to a wall.